Dante was distraught that he couldn’t see his daughters and worried about their well-being living with his ex’s controlling new boyfriend, who he knew was involved in criminal activities. He worked hard to look after his sons on his own, but couldn’t find a new job that paid enough to sustain their housing. Eventually, they became homeless. Dante desperately searched for help, but he couldn’t find a shelter that would provide his family with enough time in their programs to get back on their feet—and then, because most shelters separate men from women and children, couldn’t find a shelter that would allow him to stay with his children. Fortunately, Dante found Nicholas House, where we keep families of any composition intact. While in Nicholas House’s emergency shelter program, he acquired a full-time job and received case management focusing on securing housing. His sons enjoyed comprehensive Youth Services including a free After-School Program and summer camp and formed lasting friendships with other children. 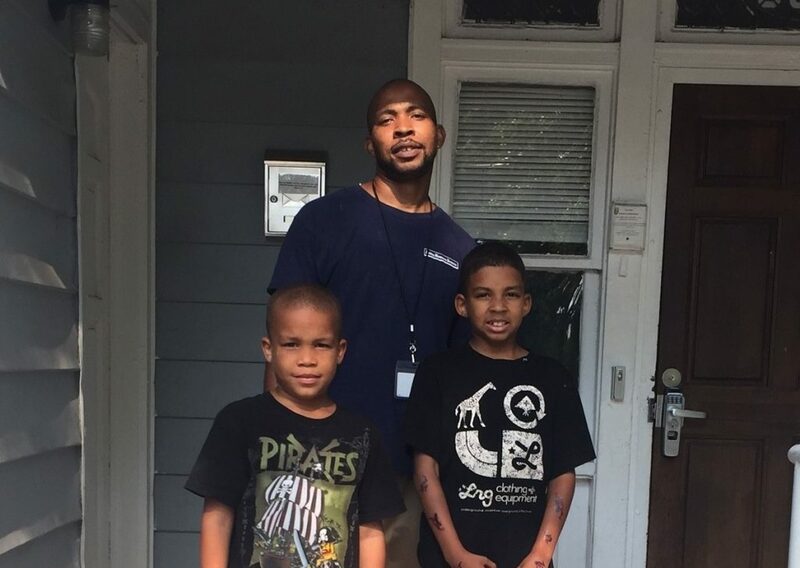 Thanks to his hard work and the support they received at Nicholas House, Dante and his sons moved into an apartment of their own with a spacious living room. 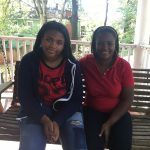 Dante has plans to increase his hourly wage using a specialized skill set from his nursing home job and has recently filed for legal aid to try to regain custody of his daughters with the support of his ex’s family. Dante has a plan to move forward and create a better future for his family, providing security for his sons and reuniting with his daughters. We are proud of the progress he has made and proud to provide services that allow loving single dads like Dante to stay with their children while they work toward self-sufficiency!